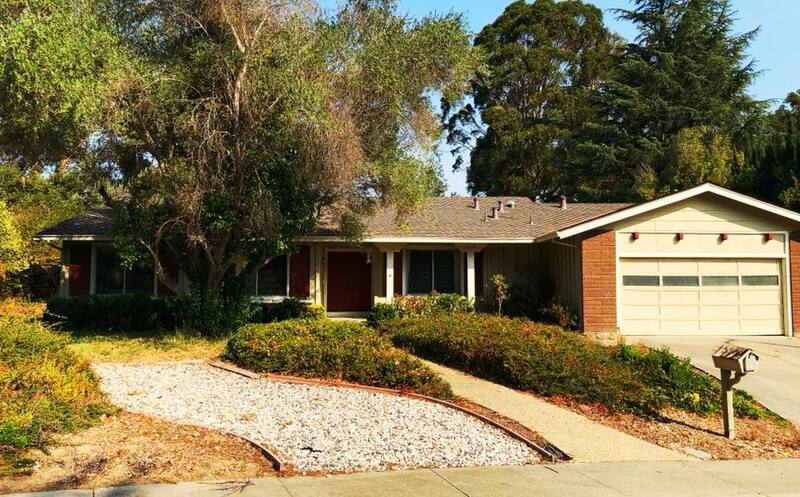 In the Summer of 1974, a 31-year-old man named Bill Wolf bought this modest home in San Ramon, California. But he was a dreamer—and California had beckoned—it’s opportunities whispered to him from across the continent. And he listened carefully. He responded by gathering his little family in Overland Park, Kansas—and made his pitch: He would work hard in his new job. He would advance quickly. The money would follow. They would be extremely happy. They didn’t have much—and packing up shouldn’t take long. And together, they followed the sunset. They made the little house in California their home. In his brief 67-years, Bill would always take chances. And more often than not, he would win. His gamble of buying the home on Murindo Lane was one of his biggest victories. They found great opportunity, great success, and profound joy. And he worked hard. Bill’s wife was happy, his two daughters were always smiling, and for his little boy, each day was an adventure. And that boy, was me. Time is the grand reckoning, I suppose. It humbles all. Reduces everything. And the place that was my boyhood home for two years, has begun its slow journey with the ages. But it’s wrinkles bring memories. The olive tree we planted on a breezy Saturday in ‘75, still yawns skyward—humbled only by the neighboring redwoods, and the graceful rise of Mt. Diablo to the east. I walk down our cul-de-sac, and the delightful cacophony of memory and sound mesh. With it’s marriage, I’m five years old again. 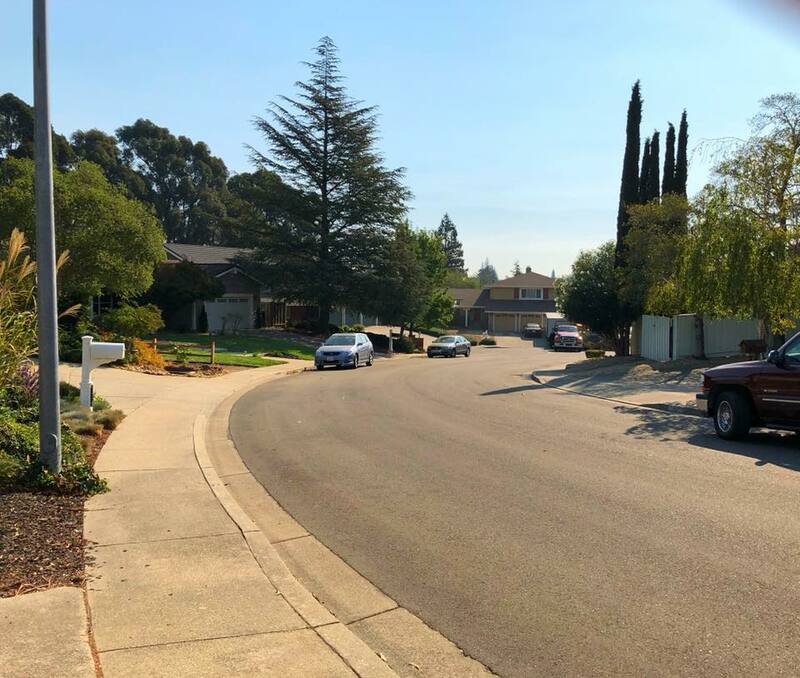 I can see and hear all the neighborhood kids: Stephen Corelli—the red-haired Italian boy, the freckled faces of brothers Brock and Brice—and their Dad’s Corvette Stingray. 6-year-old Scott Kinsey is there—dressed like Batman as he did every day. Big Clifton is on his Big Wheel, and his sister Molly still has a runny nose. Scott Lane, my best friend, wants to skateboard down he hill—and suddenly, I hear Mom calling me to dinner. And the memories sweep away with the late afternoon breeze from the canyon. If we are governed by emotion, let gratitude be my ruling class. Grateful. That’s what I feel for California. I feel grateful. It was my home twice—for several years as silly kid, and again in my early twenties—as I stumbled awkwardly though my early years in television. My time there strengthened me, humbled me, and helped make me who I am today. That was a wonderful story. Although I did not grow up in the same part of the country as you, I, too, have memories of parents, siblings, and the experiences that have shaped me. Thank you for sharing your story with us. Reynolds, I know exactly how you feel. I’m in the process of moving BACK to California after brief stints in Colorado and Texas. Yes, there is something very special about living there and the memories it brings back. I can’t wait. 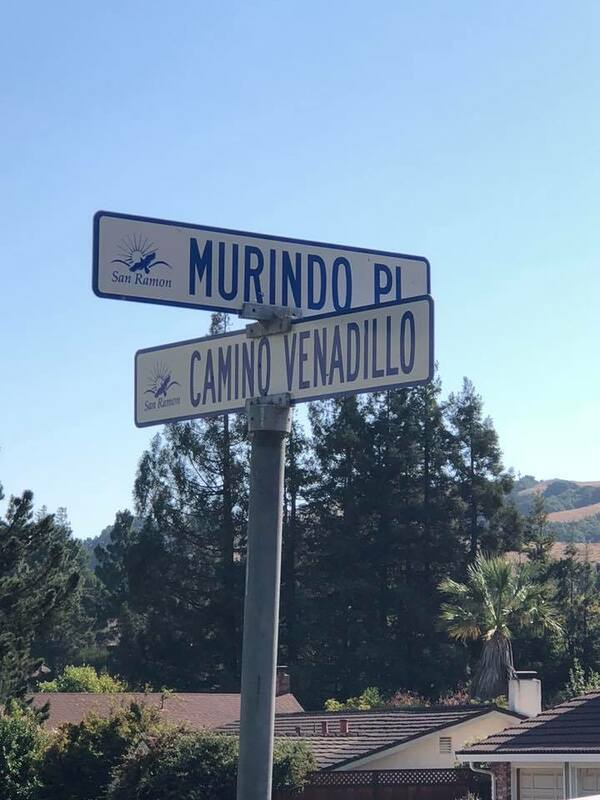 As a long time past resident of Santa Rosa, it may me cry at times watching and listening to you and your team walk and talk about places I once lived: Fountaingrove on Stony Oak Circle and Larkfield on Manka Circle. Both homes destroyed by the fire.